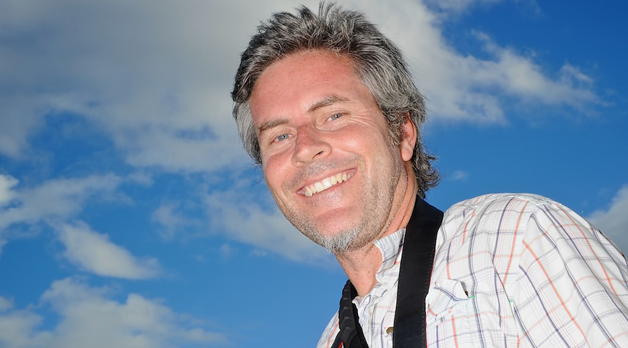 One of my hero’s is renowned Western Australian photographer Christian Fletcher. He recently won Australian Landscape Photographer of the Year for 2011. But his photographic skill and artistry is only part of the reason he is among my hero list. When I started my business nearly 4 years ago I approached Christian Fletcher with a request to provide high quality imagery of the region for my business. At the time I’d blown most of my money on other start up costs and I had nothing to offer him except a promise. A promise to refer as many of my guests as possible to his galleries. Assuming I would even have any guests. And he embraced the idea, supplying high resolution imagery, signage, frames and enthusiasm for my endeavour. Four years on, the MRDCo has proved itself a successful business hosting thousands of visitors to the region and I would like to think that Christian Fletcher Galleries receive more guests and more value than he ever imagined. 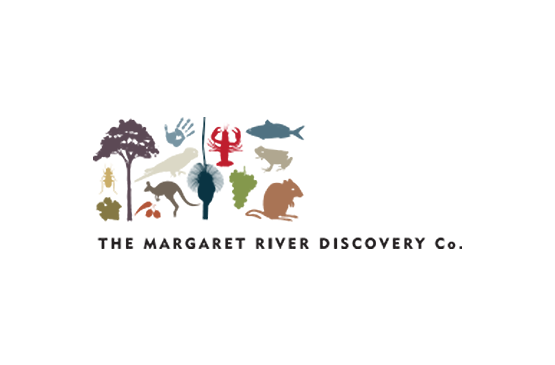 Christian Fletcher Galleries was one of several business that embraced the win win principle in working with The Margaret River Discovery Co. These included Blue Ginger Cafe, Cape Lodge, Seagardens and Fraser Gallop Estate. Similarly several businesses rejected the concept trying to negotiate a win/lose scenario ….. those same businesses, sadly, passed up the ongoing opportunity. I thank Christian and all my business partners for their support and embracing the win win principle. If you are headed down south be sure to visit the Christian Fletcher Galleries in Dunsborough, Margaret River and Mandurah. His recent work from the Pilbara and Kimberley are stunning and must been seen up close to fully appreciate. One of the images that helped Christian win Landscape Photograper of the Year. Karlamilyi National Park is the largest national park in Western Australia and one of the largest in the world. In fact, it is more than two-and-a-half times a large as the Grand Canyon National Park in Arizona. But as well as being so vast, it is also one of the most remote places in the world. COLD CHISEL at Sandalford, Margaret River.